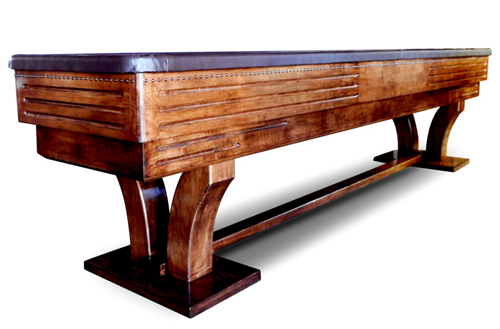 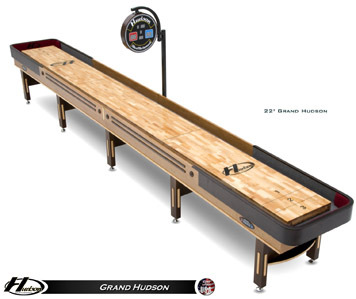 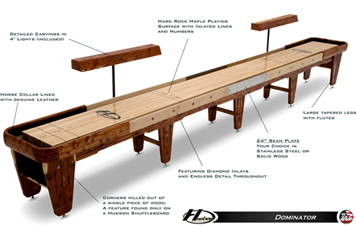 Ready to Buy Your Hudson Shuffleboard Table? 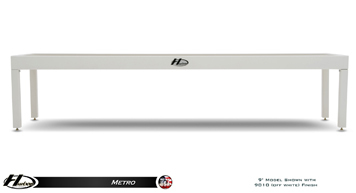 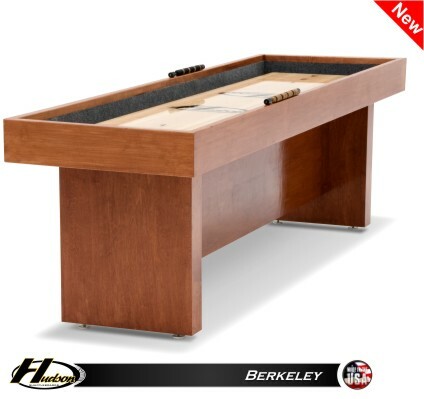 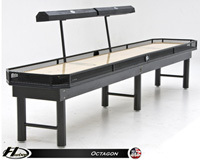 An authorized dealer of Hudson, Diamondback Billiards is the largest game room dealer in Arizona. 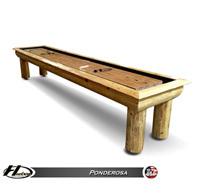 We really do work harder than the other guys to gain your trust and eventually your business. 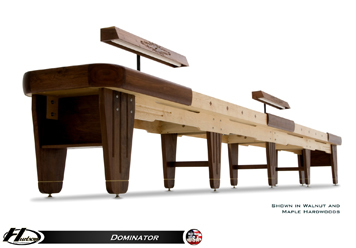 Reading through our testimonial pages tells you why were are number one in Arizona. 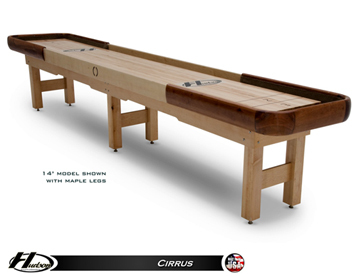 Of course we ship all over the US and have hundreds of sastisfied customers from Canada to the South Eastern United States. 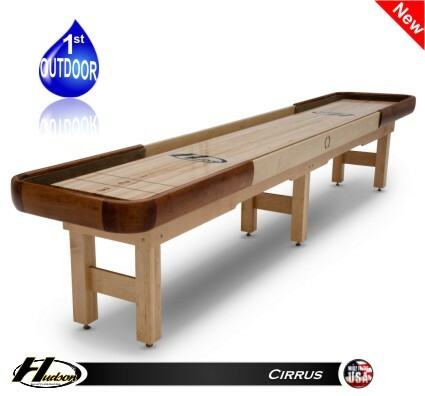 be sure to call us to learn all about his exciting home or commercial shuffleboard line.